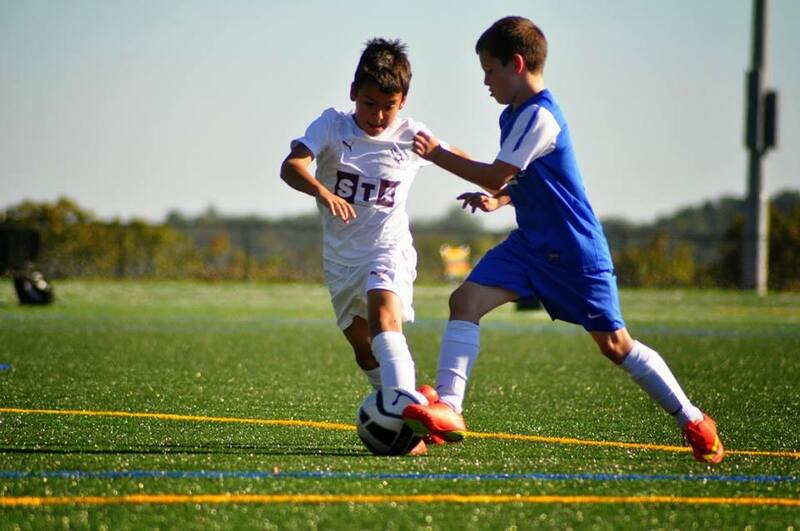 Central Park of Morris County is a multi-faceted sports complex comprised of 420 acres. 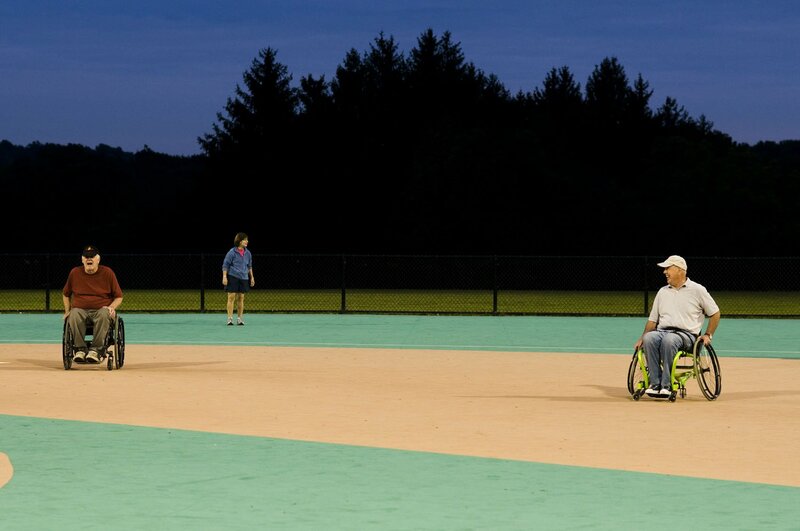 It is the Morris County Park Commission’s first fully accessible outdoor athletic facility. The complex includes two regulation-size in-line hockey rinks, a fully accessible Challenger League ball field, two sand volleyball courts, softball field, four multiuse artificial turf fields with sports lighting, a 5K cross-country course, 5-acre dog park, all-access play area, natural amphitheater, disc golf course, and 11.1 miles of paved and natural trails. Digital park/trail maps are available online. Take your canine companion to the Dog Park to run and play in the fresh air. Central Park includes a 5-acre dog park for you and your dog to enjoy this facility and make new friends. Benches and bag dispensers are at both the small and large dog areas. Water is not currently available onsite. Please follow the guidelines posted outside the area and on the website to make your visit enjoyable. All dogs must have their current license tag visible on their collar. There is a maximum of 2 dogs per adult, and they should be responsive to voice commands. Children under 12 are not permitted in the dog park. The dog park is closed Thursday mornings until 12 noon for maintenance. Guidelines for the Dog Park. The All-Access Playground, sponsored by the New York Jets, is OPEN for play. The play area offers swings, slides, music stand, and crawl tunnels. This extraordinary facility is accessible to children in wheelchairs and was specifically designed so that they can play alongside their friends and siblings. 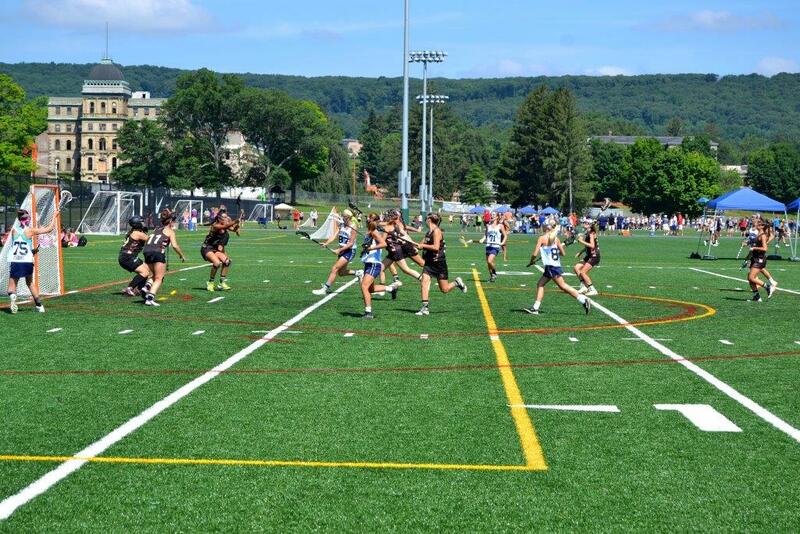 All artificial turf fields have lights for evening play. Available for adult and youth leagues, open skating, pick-up games, and non-hockey activities. 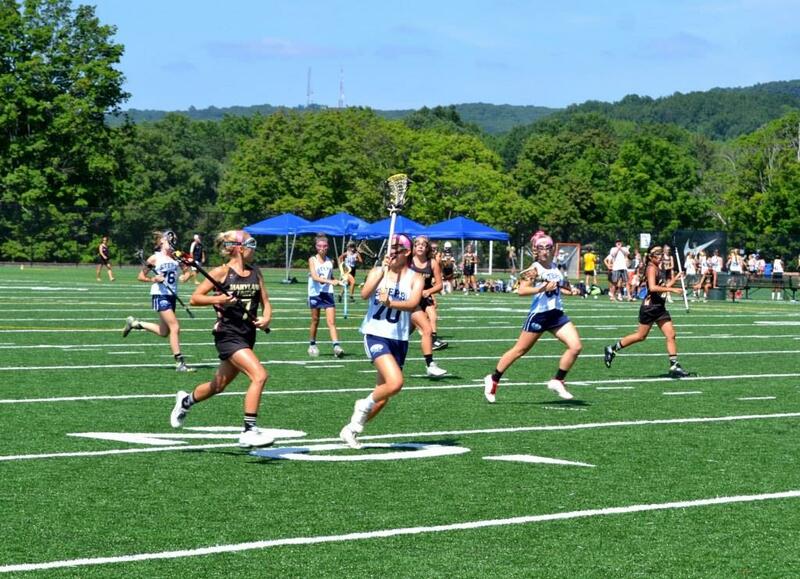 Non-hockey activities, include box lacrosse, roller derby practices, dodge ball, power soccer, and special events. 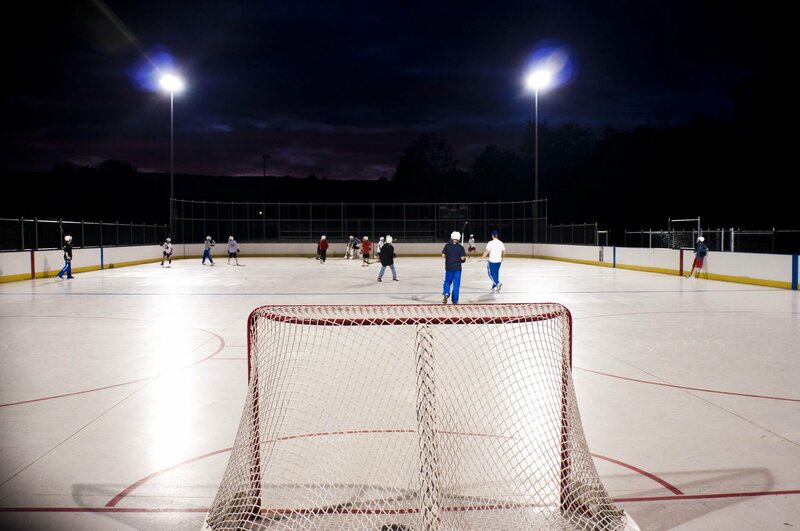 Both in-line rinks have lights for evening play. There is a NEW 5K loop trail on the south west side of the property. This course gives you the opportunity to run a 1K, 2K, 3.5K or a full 5K single loop. The course has beautiful views, soft rolling hills, and a mixture of grass, gravel, and natural trail surfaces. The course is home to multiple high school cross-county championships. 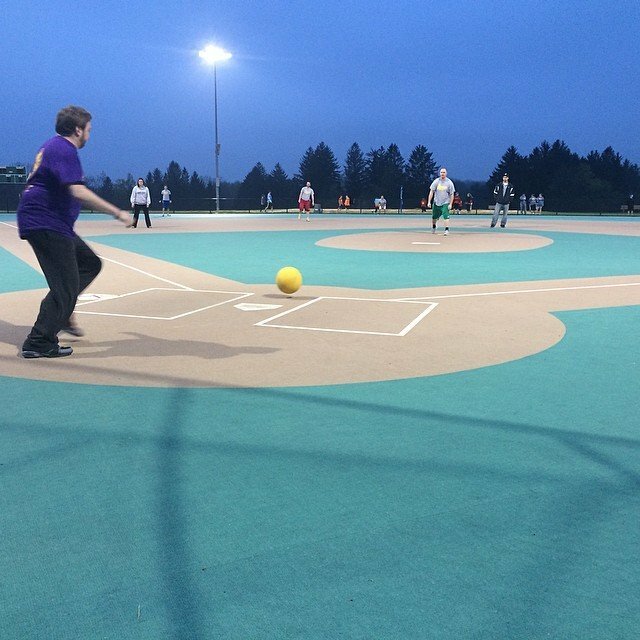 Fully accessible rubberized surface for ADA use, lined to represent a softball field. Outfield measurements: Right field 275', Center field 275', Left field 275'. Field has lights for evening play. Court measurements are 30'x 60' with 10' sand buffer. Both courts have lights for evening play. 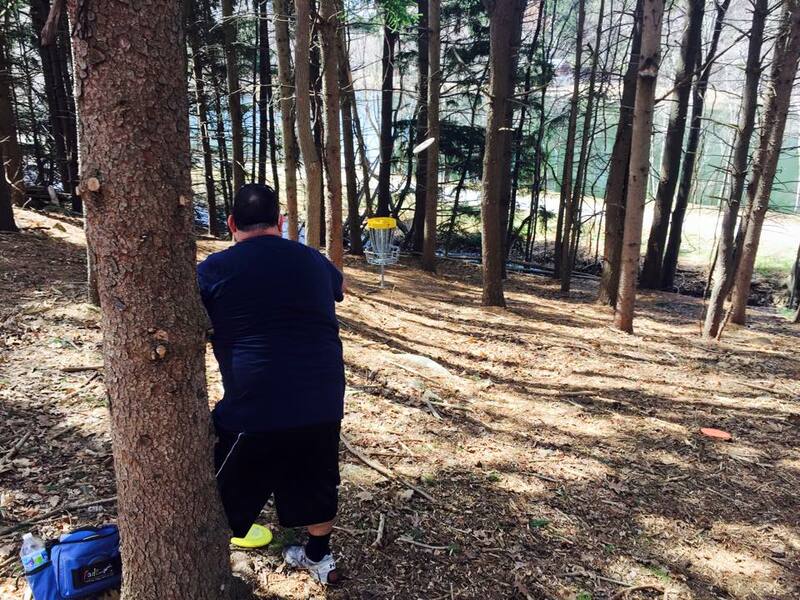 The Disc Golf Course at Central Park of Morris County is the first 18 hole disc golf course in Morris County, NJ. A beautiful course with a wide variety of shot options and elevation changes. Enjoy a break from all the activities with a picnic under the tent or on a nearby grass area. You can reserve the tented area by contacting Reservations Office or 973.326.7631 option 1. Groups larger than 25 are required to make reservations. Central Park of Morris County, dedicated in the summer of 2008, has been designed for passive and active recreation. Once part of Greystone Park Psychiatric Hospital, it was purchased from the State of New Jersey. 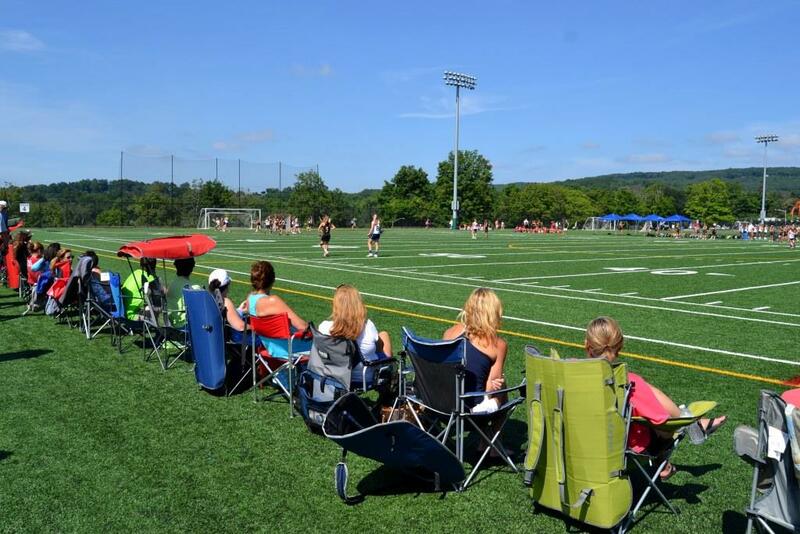 It is the Morris County Park Commission first fully accessible outdoor athletic facility. Central Park of Morris County is open daily Sunrise to Sunset throughout the year. The Morris County Park Commission has recently announced a No Smoking Policy banning all smoking including burning of, inhaling from, exhaling the smoke from or the possession of a lighted cigar, cigarette, pipe or any other matter of substance which contains tobacco or any other matter that can be smoked, or the inhaling or exhaling of smoke or vapor from an electronic smoking device. CLICK HERE for more details. Thank you for your continued support! 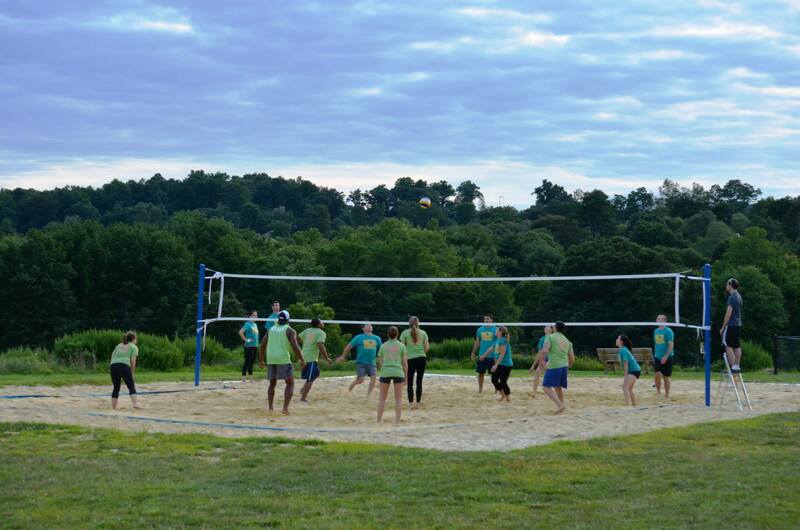 Please contact the Recreation Department 973.326.7616 or email recreation@morrisparks.net to secure a permit.